The official theatrical poster for, "Along with the Gods: The Last 49 Days." 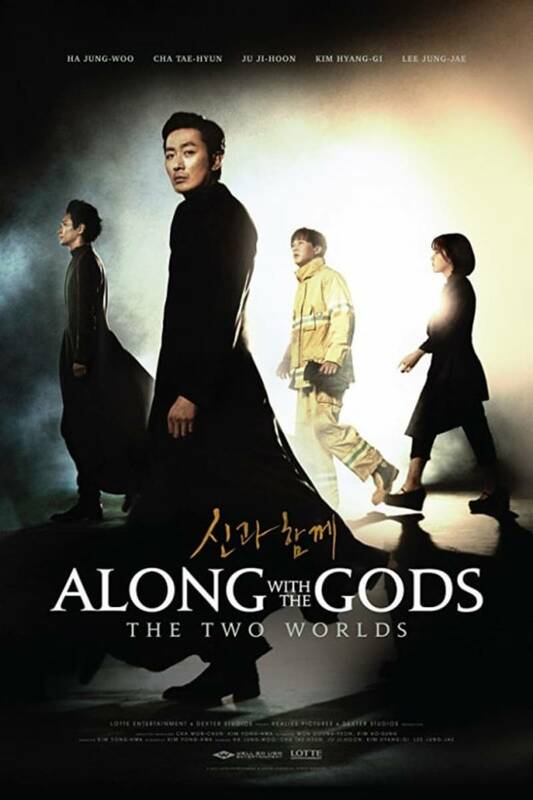 Along with the Gods: The Last 49 Days is the sequel to Along with the Gods: The Two Worlds (you can read my full review of the first film here). Picking up immediately where the previous film left off, Gang-rim (Ha Jung-woo) believes that former vengeful spirit Kim Su-hong (Kim Dong-wook, Take Off) is actually a paragon. The beginning of the sequel begins with a quote from King Yeomra (Lee Jung-jae, New World) describing a paragon as, “An entity who led a just life or suffered an untimely death for an unknown reason before his allotted span of life.” Gang-rim risks his own status as a guardian of death/grim reaper as after 1,000 years of service in the afterlife they are eligible for reincarnation. Gang-rim is nearing the end of his 1,000 year work cycle, but puts his reincarnation on the line in order for Kim Su-hong’s trial to continue. Meanwhile, Hewonmak (Ju Ji-hoon) and Lee Deok-choon (Kim Hyang-gi) travel to earth to ascend the soul of an elderly man named Hur Choon-sam who is littered with financial troubles as he attempts to register his grandson for school for the first time, but they’re being assisted by a former guardian named Sung-ju (Ma Dong-seok, Train to Busan), who is the God of House and a painter in his previous life. While Gang-rim is haunted by the memories that led to him becoming a grim reaper, Hewonmak and Deok-choon have had their memories erased. Luckily, Sung-ju has the ability to help them recover their memories from 1,000 years ago. Actors Oh Dal-su (a judge in the previous film) and Choi Il-hwa (Traffickers) filmed scenes for the sequel, but their sexual allegation controversies caused their scenes to be reshot with different actors. 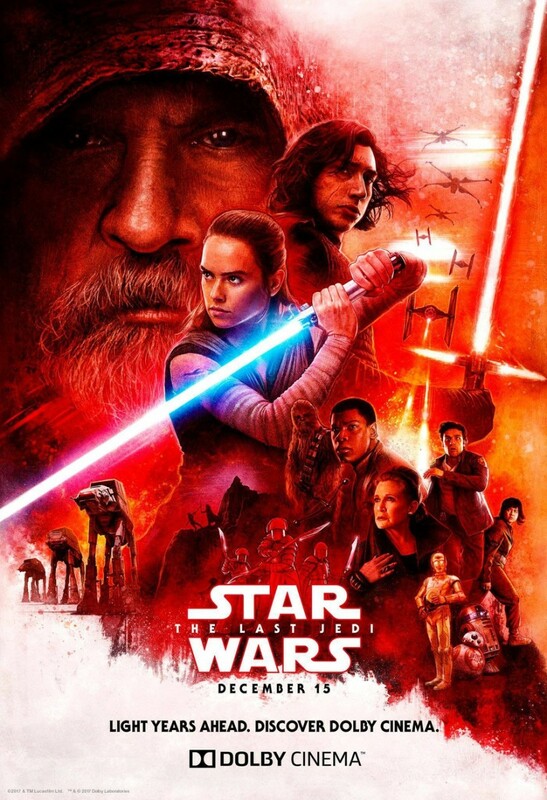 Along with the Gods: The Last 49 Days set a record in South Korea; the sequel has the highest presale tickets in South Korea's box office history. The film also broke the South Korea opening day record and doubled what Along with the Gods: The Two Worlds made on its opening day. 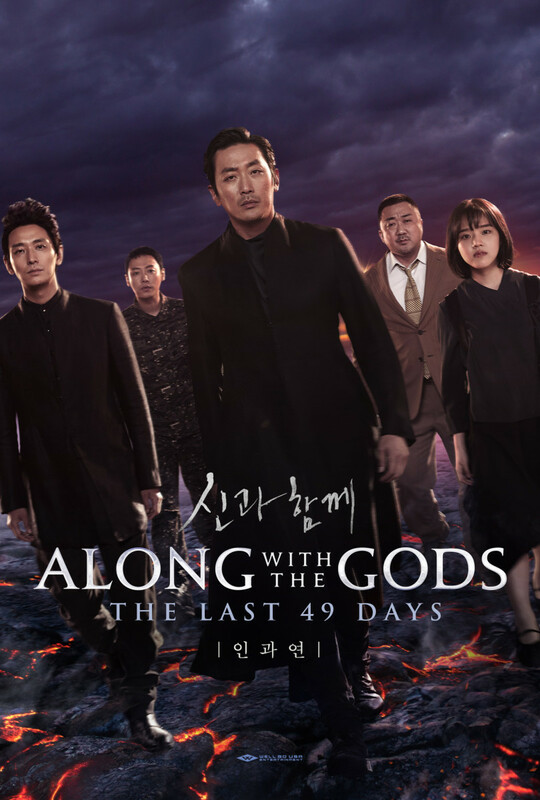 Like most sequels that are financially more successful than their predecessors, Along with the Gods: The Last 49 Days isn’t as satisfying as Along with the Gods: The Two Worlds. The absence of Cha Tae-hyun is a huge blow since his acting and emotional range allowed the rest of the cast to shine cohesively. Instead, you’re subjected to Kim Dong-wook whine for two and a half hours attempting to scold Gang-rim for the actions of his past despite Dong-wook’s character wreaking havoc and nearly killing people in the previous film. Dong-wook went from being a somewhat intriguing character in the previous film to an overbearing hypocrite in the span of a scroll of end credits since both of the Along with the Gods films were filmed simultaneously. Ha Jung-woo as Gang-rim in, "Along with the Gods: The Last 49 Days." Sung-ju, along with the young boy he protects named Hyun-dong, were actually teased briefly in the last film. 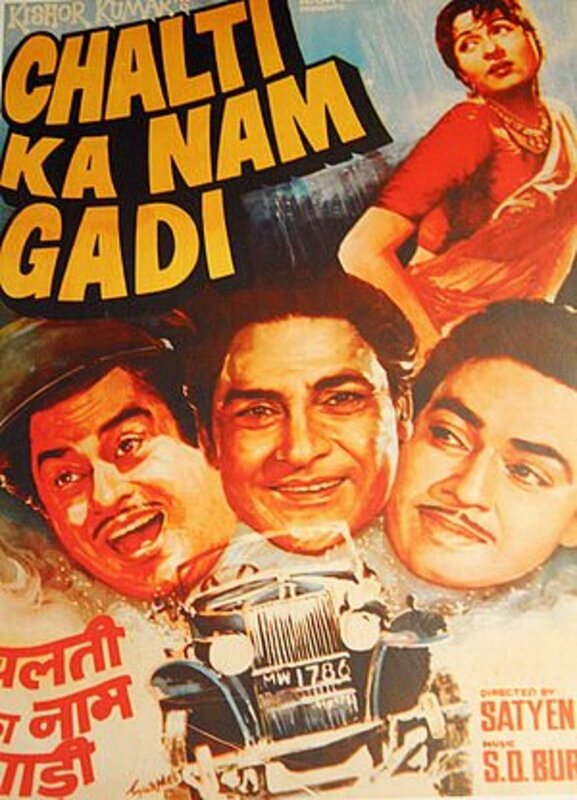 It’s interesting that the sequel chose to expand on a short sequence included in the first film. 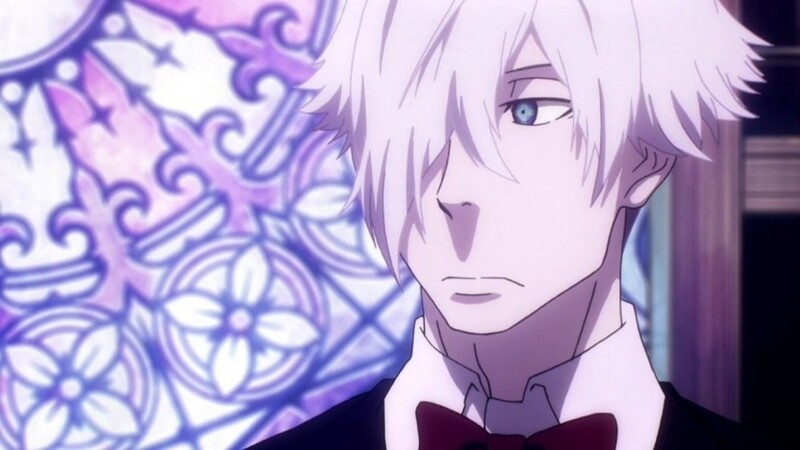 Since Sung-ju has not only revealed himself to humans, but also assists them on a daily basis he is seen as a traitor to the afterlife. The Sung-ju character essentially serves as a bridge of bringing the past to the present for Hewonmak and Deok-choon. His devotion to Hyun-dong and Hur Choon-sam goes in a fairly predictable direction as does his true form being a tea pot. Ma Dong-seok injects emotion and humor into a character that is basically an afterlife bouncer. The special effects aren’t as impressive this time around. The opening battle sequence is very obviously a green screen sequence with little to no practical effects involved. As Gang-rim accompanies Su-hong to his trial, they have to cross through four hells. The first one is the most fun as Gang-rim ties Su-hong to a pole and uses Su-hong as bait to fish for a giant catfish with the faces of tormented souls on its back. One of the hells brings the fears of the accused to life not unlike the way the Stay-Puft Marshmallow Man comes to life in Ghostbusters. The issue is Su-hong is written to be afraid of Raptors, a Tyrannosaurus Rex, and a Mosasaurus, which seems to give the film the excuse to copy the biggest moments of Jurassic World. The highlight is when Gang-rim and Su-hong have a discussion inside the belly of the Mosasaurus, which is way more iridescent and kaleidoscopic than it has any right to be. Ma Dong-seok, Ju Ji-hoon, and Kim Hyang-gi as Sung-ju, Hewonmak, and Lee Deok-choon in, "Along with the Gods: The Last 49 Days." While both films are nearly the same duration, The Last 49 Days seems to drag while The Two Worlds kept you invested and riveted throughout. While you find yourself interested in the pasts of Gang-rim, Hewonmak, and Deok-choon, Su-hong’s trial is mostly dull since you can easily predict how it will conclude thanks to what Gang-rim witnessed regarding Su-hong’s death in the previous film (it’s showcased again several times in this film). While you also fully embrace Sung-ju as an entertaining and important character, the Hur Choon-sam/Hyun-dong storyline is particularly pointless other than the way it ends which leads the guardians of death onto their next adventure/possible paragon. Along with the Gods: The Two Worlds is still one of the best films of the year even at this point of the year, but Along with the Gods: The Last 49 Days suffers from inferior special effects (which is weird since both films were done by Dexter Studios; one of Asia’s largest film production and visual effects studios), a storyline which seems to be pulled in several different directions yet remains stagnant, and performances that aren’t nearly as impressive. 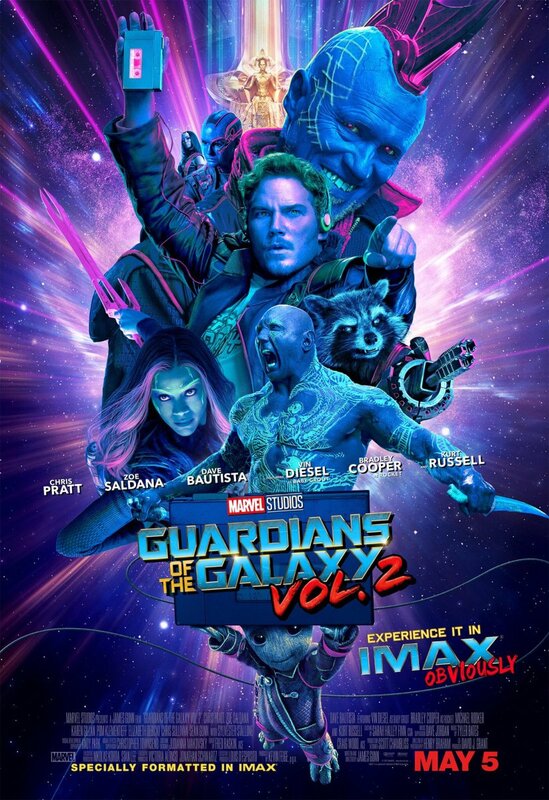 The sequel is a disappointing conclusion to an otherwise brilliant origin, but is worth seeing for the sheer investment in these characters and opportunity to visit a predominantly imaginative afterlife. Kim Dong-wook as Kim Su-hong in, "Along with the Gods: The Last 49 Days."